Diversity is necessary for the vitality of any organization. By embracing each individual’s uniqueness, we are equipping members of our community to display empathy and respect for humanity. We foster an inclusive environment which respects differences and celebrates similarities. 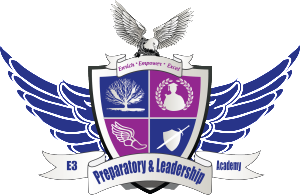 Our commitment to inclusion and diversity is the collective responsibility of the entire E3 Preparatory and Leadership community. 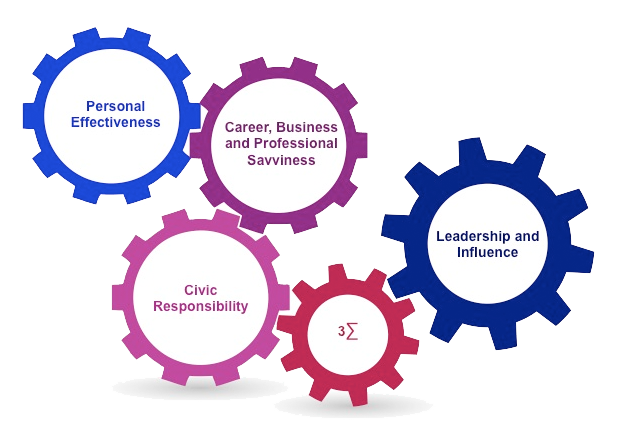 E3 interprets diversity to include a range of human differences including, but not limited to ethnicity, race, socioeconomic background, religion, culture, demographics, socialization, and beliefs. This commitment to inclusion and diversity is the collective responsibility of the Board of Directors, Advisory Board members, administration, faculty, staff, parents, volunteers, vendors, and students of E3 Preparatory and Leadership Academy. Violations of this policy are prohibited and will not be tolerated.